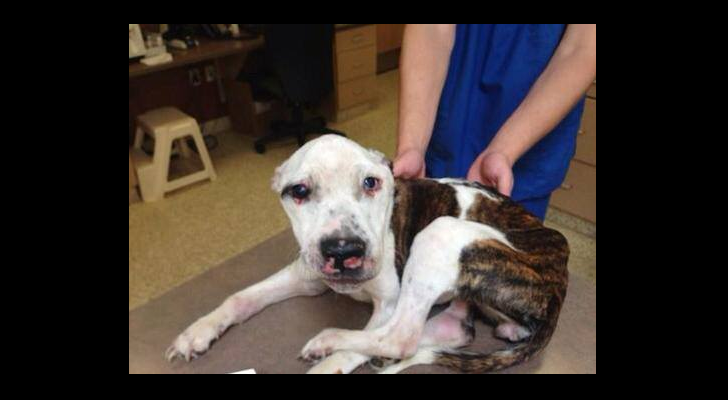 The PAWS Act (Protecting Animal Welfare and Safety) was recently filed by Senator Tarr and 75 other Massachusetts legislators to expand the penalties for animal abuse and cruelty and to create a statewide animal abuse registry. A copy of the bill text and summary is attached. Compelled to take legislative action against those who abuse animals, the Senate Republican Caucus filed legislation that would increase the penalties, and create safeguards against those who commit horrendous acts of abuse against animals, and are calling on their colleagues of both branches to make the bill a bicameral, bipartisan effort. 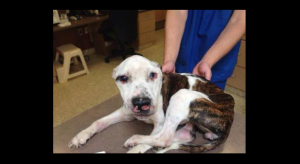 On August 31, “Puppy Doe” was euthanized after she had been discovered in a Quincy park suffering from long term, irreversible damage to her body, which included a stab wound to her eye; the splitting of her tongue to look like a serpent; dislocated shoulder, elbow, wrist, and ankle; burned, and starved. * Below is a section-by-section summary of the bill.